The New Year has brought some new features for a select group of Tesla owners. About 1,000 cars have received a new autopilot software update that Tesla is calling HW2. This Hardware 2 upgrade is currently only being loaded on newer Model S and Model X vehicles produced after October. These cars have a newer suite of sensors like radar, cameras, and ultrasonic sensors. The limited release is meant to iron out any glitches before the full release to Tesla's full lineup. Elon Musk originally announced the version 8.1 update on New Year's Eve. 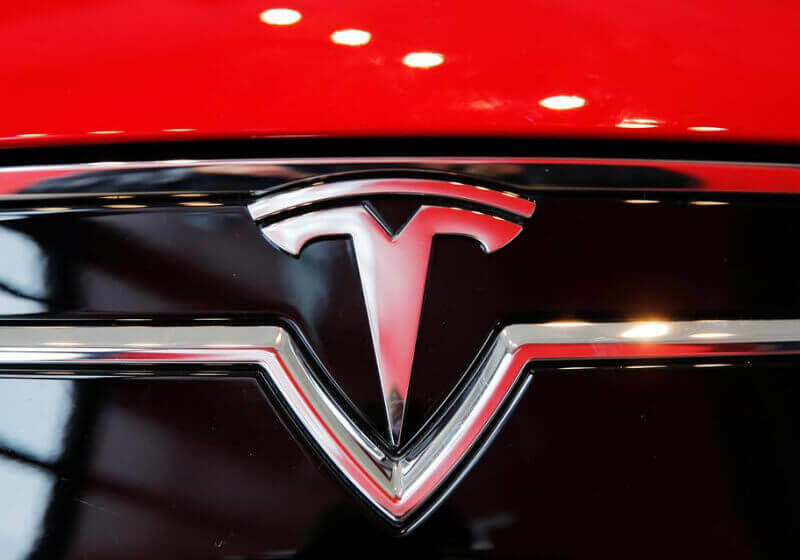 He followed with a tweet stating that Tesla would monitor the update and, barring any field issues, the rest of the fleet would receive the upload in the coming week. The updates are still in beta and some require the driver to remain attentive and gripping the steering wheel. Included in the HW2 update is forward collision warning with a user programmable safety distance, traffic-aware cruise control, and an auto-steering system for low speed traffic. The new features are aimed at commuting through monotonous traffic and not a complete origin to destination system. That means no naps or Netflix sessions on the way to work, at least not yet. All new Teslas are shipping with the new autopilot hardware and Elon Musk envisions a fully autonomous driving experience by the end of the year. Given the high profile crashes in the past year, Tesla will undoubtedly be moving forward very slowly to ensure their systems are safe. Stay tuned for more autonomous vehicle coverage from CES 2017.